Tow your favorite tube for up to four riders with the Connelly Proline 60' Heavy Duty Tube Rope 2019. 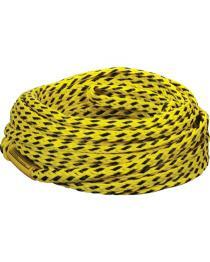 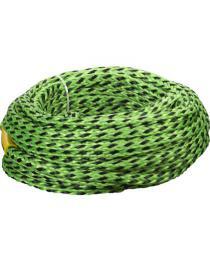 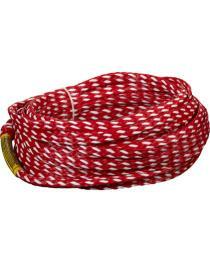 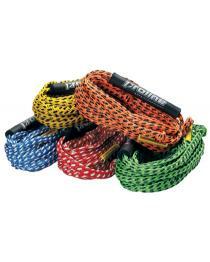 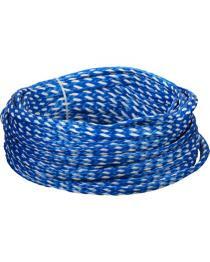 This 60’ long rope is made of 5/8” heavy duty poly E-rope for durability with PVC safety float for buoyancy. This safe and durable tow rope exceeds all WSIA safety standards so you can keep the fun going all summer long.